Go ahead and add JBL to the list of companies on the verge of launching a Google Assistant-powered speaker. In fact, JBL has a whole series ready called JBL LINK. The LINK 10 and 20 are portable and last anywhere from 5 to 10 hours, plus they have IPX7 waterproof designs. 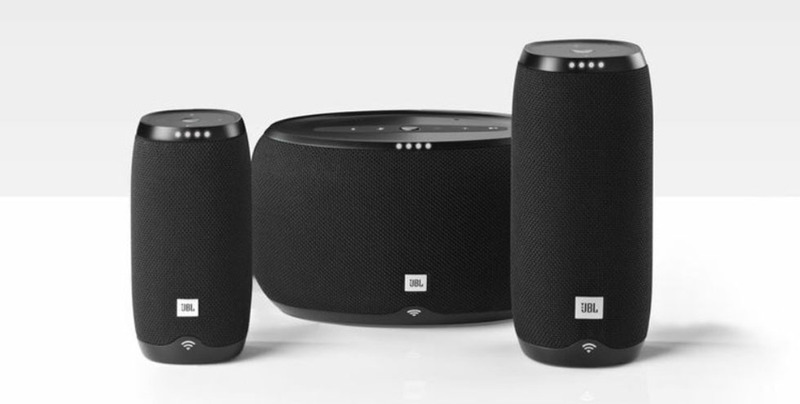 The LINK 300 is more of a set-it-and-forget-it speaker, though you can pair multiple together. The current plan is to start selling these new speakers later in the fall in the UK, Germany, and France. Pricing has not yet been shared.